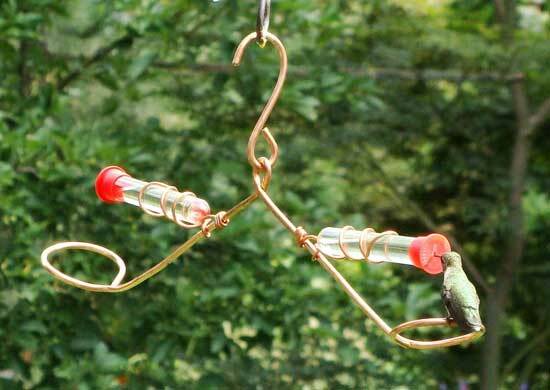 Tweeter Totter Hummingbird Feeder - SEHHTETR. Fun to watch and great entertainment! When a hummer lands on one end of the feeder, their weight makes it tip down and teeter totter. Dimensions: 6 inches X 17 inches.